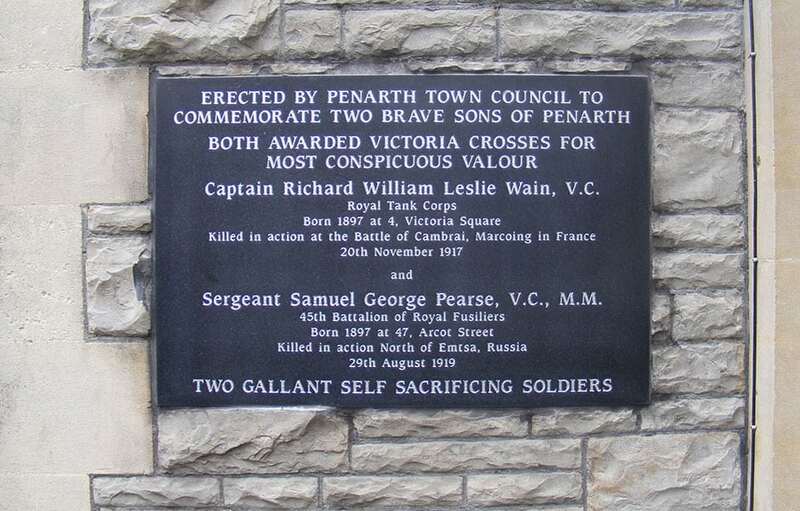 The Penarth town council plaque was erected by the Penarth town council to commemorate two sons of Penarth who were both awarded the Victoria cross for valour and self sacrifice. 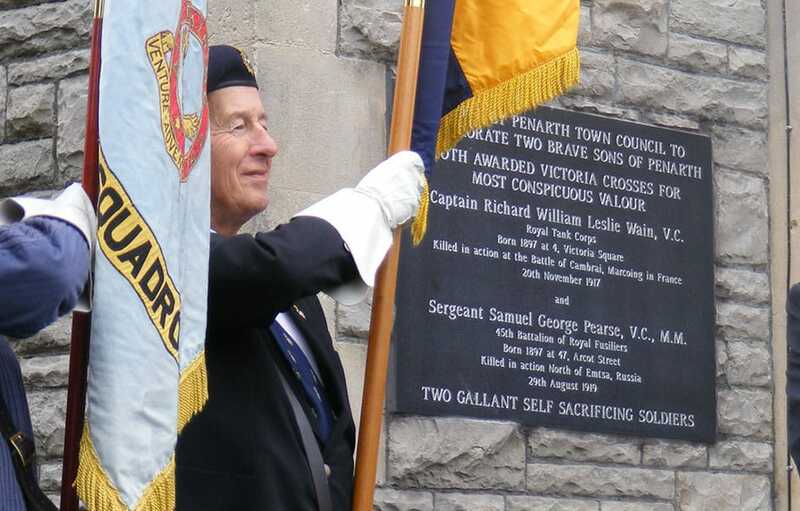 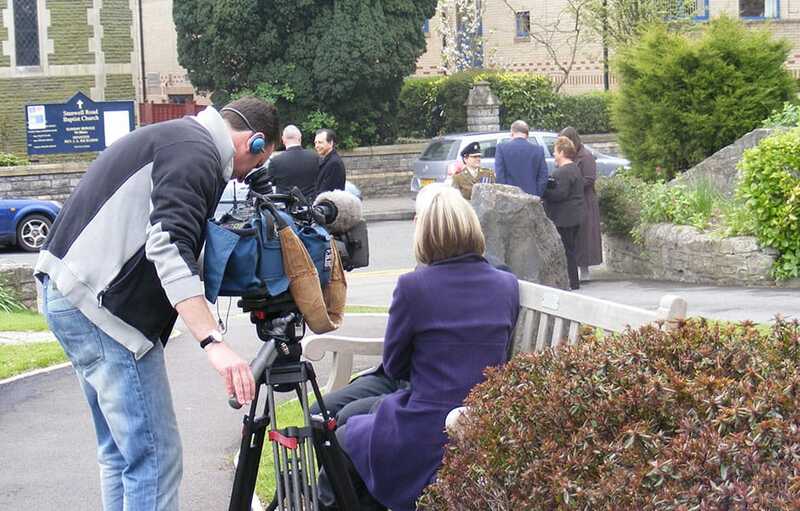 The Penarth town council plaque made from black granite was unveiled on the 8th of April 2008 by the Local Clergy men and women. 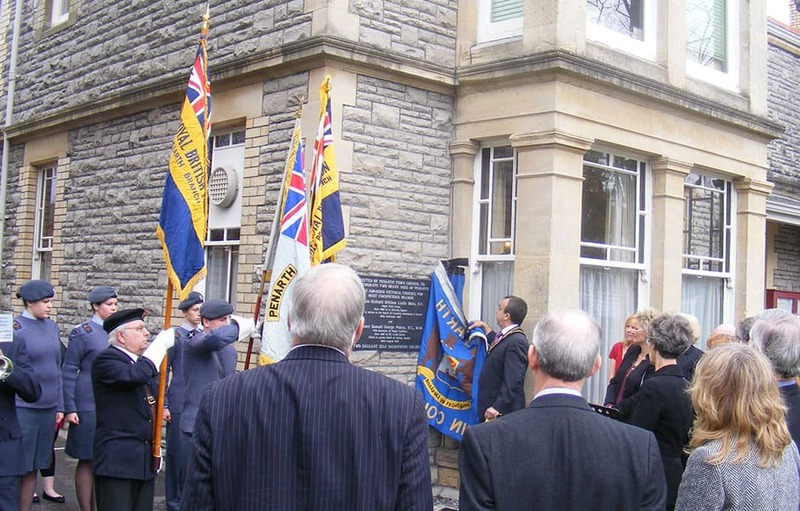 The plaque proudly adorned the side of the Penarth Town Hall offices in the Vale of Glamorgan.